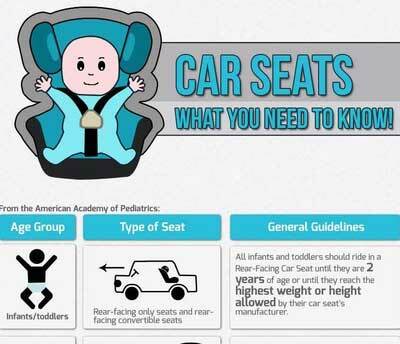 Here is a quick guide to Virginia car seat laws. Of course you should always refer to your car seat manual for specific height and weight specifications. This guide will show you the type of seat you need for your child’s age group, how to find out if it is installed correctly and what penalty you will be facing for not using a car seat at all.